Latitude 64 Saint - Read Reviews and Get Best Price Here! The Saint is a fantastic straight flying driver that provides intermediate players with more distance. 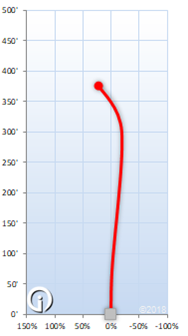 The flight path of this disc has a slight “S curve” with a slightly overstable net result. When thrown with power it has fairly significant turn followed by moderate fade. This disc is recommended for flights up to 350 feet. 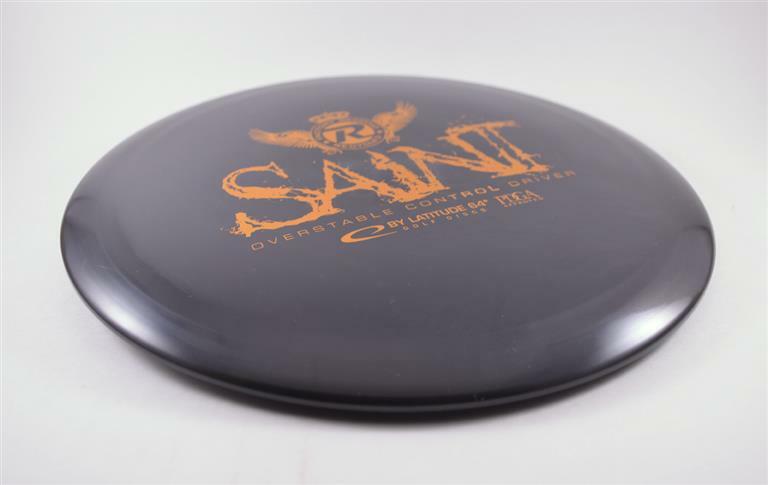 The Saint disc has some serious glide, and is one of only two discs that has a glide rating of 7. Latitude 64 says the Saint is a “slightly longer River.” It is a taller than average distance driver (1.9cm) with a moderate wing length (1.9cm).